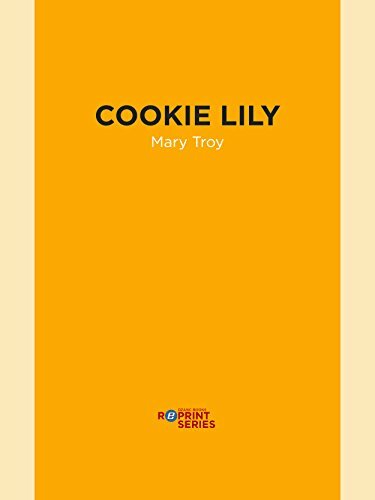 Mary Troy is the author of the new novel Swimming on Hwy N. Her other books include the novel Beauties and the short story collection Cookie Lily. 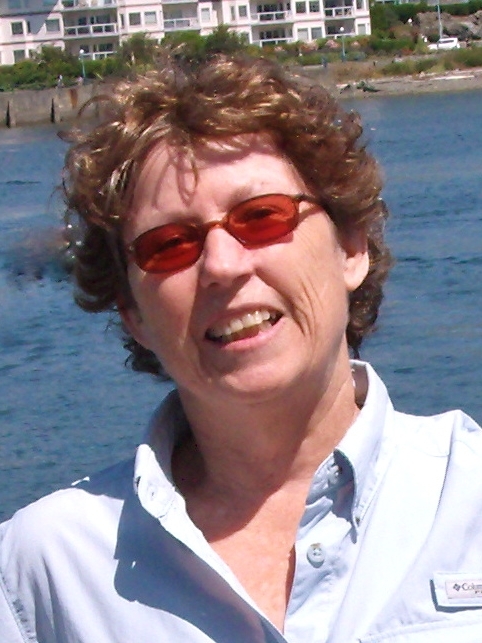 She teaches fiction writing and contemporary literature in the University of Missouri-St. Louis's MFA Program, and she edits the journal Natural Bridge. She lives in St. Louis. Q: How did you come up with the idea for your new novel, and for your main character, Madeline? A: All writers play around with characters before knowing if any particular character will be deep enough or interesting enough to pursue. And one such was Madeline, based at first on a young girl I had heard about years ago, a young girl who got pregnant while in high school and who then married the young man, also a high school student. The girl called her in-laws mom and dad. As a teenager, I was intrigued by that, and all these years later I wondered if she had gotten pregnant as a way of gaining a new family. So this intrigue led me to create Madeline. Of course, I had to give her reasons to want a new family. And though this could happen, did happen, in the ‘60s in the Midwest in Catholic families, it would not as likely happen now. By “this” I mean a marriage, even a wedding, caused by a pregnancy. So I made Madeline older, gave her some wisdom that comes with looking back on a life, on her decision to change families. Soon I was intrigued enough to continue to develop her as a character. 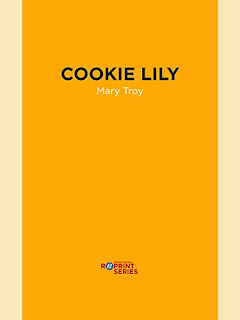 I saw her in her child’s wading pool, sipping Chablis and soaking as she looked back at her life, and when the deserter showed up needing help, I knew I had a plot, and that was the beginning of the novel. I selected the year, 2005, because that was a year many soldiers refused to be redeployed. Q: Family relationships are a big part of the novel. What intrigues you about them, and how would you describe the dynamic between Madeline, her sister, and her mother? A: Other people and our connections to them—family, friends, classmates, co-workers—give our lives much of its interest. That cozy feeling of being part of something, of being known and accepted for what you are, for who you are, becomes more important to me as I age. I picture family as people who do not have to like one another tangled up together, connected in profound and unbreakable ways. Of course, I know it does not work that way, and the kind of family I have just described is a privilege. So when there is pain, there are ways of coping, and one of the most common is distance. Madeline has not spoken to her mother, seen her, for decades. Misery [her sister] has tried to connect at times, but Misery was more harmed and is more needy. The harm is in fact manifested in her need. And that need is to retreat, but to retreat in a way others know why she is retreating—thus her new name. And where there is harm there is also guilt, and that is what, in the beginning, connects Madeline to Misery, the survivor guilt. 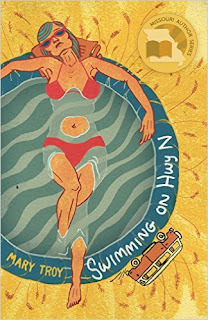 And in Swimming on Hwy N, I think the group itself--the weird collection of people including the deserter and his girl, Madeline and Misery and Wanda, and Randy and B and even the hitchhiker—form its own family, function as one. A: All novels and short stories should surprise the writer as much as they surprise the reader. The family reunion, for example, surprised me. The deaths surprised me, especially Gene’s. In fact, Gene surprised me, his existence, his reason for traveling, his condition. The decisions made by the two young people, Henry and Lisette, surprised me. And even Madeline’s decision at the end to stay with Misery for a time surprised me. And when I say surprised me, I mean that the characters were created to be true to themselves, and what they finally did seemed to me true to who they were. Sometimes the surprise is letting them act they way you create them, with all the depth you have built in. And when you create obstacles for characters, you are testing them. I eagerly await their responses, look forward, in the first draft, to seeing what they will do. A: Swimming on Hwy N is what Madeline tells herself she is doing in the beginning, is her joke to herself as she soaks in her pool. It becomes her form of relaxation, her new trick, for she has tried many others. Relaxation to Madeline means that state of not thinking of what is or was wrong, but pretending it all is fine or can be endured or made the best of, all those survival techniques Louise has taught her. But also, of course, the pool is sort of womb like, and this is the beginning of a new kind of life, a new way of living. And even more than all that, I just like the phrase “swimming on hwy N,” find it funny and inviting. 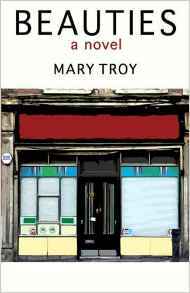 A: I love short stories, and even though my last two books have been novels, I think of myself as a short story writer, consider short stories the ultimate art form. So I am working on a story now, and may soon have another book of stories. I have seven ready for a collection now, all already published individually. A: As well as being a fiction writer, I am a professor in a truly amazing MFA program at the University of Missouri-St. Louis, in the heart of a city that values literature so much that there are two or three good (great) readings every night, and writers on every corner. I also edit Natural Bridge, a journal of contemporary literature, now in its 19th year of publication. Check it out.